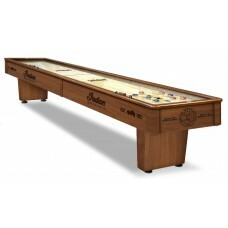 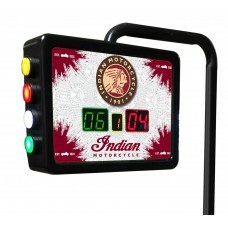 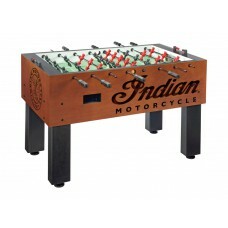 Make any man cave or Motorcycle Chapter club a legacy by adding a quality piece of game table furniture to the decor. 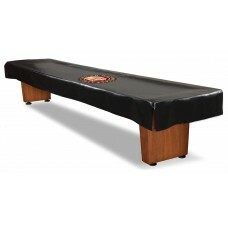 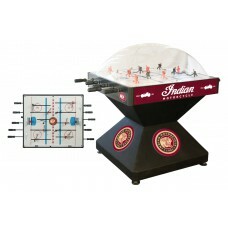 The Holland Bar Stool line of game tables are top notch and built with quality. 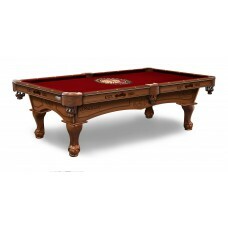 Affordable and absolutely stunning you'll be proud to showcase them to your friends and family.